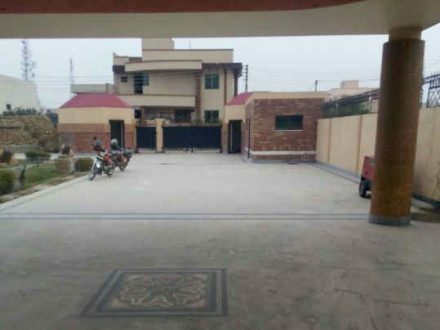 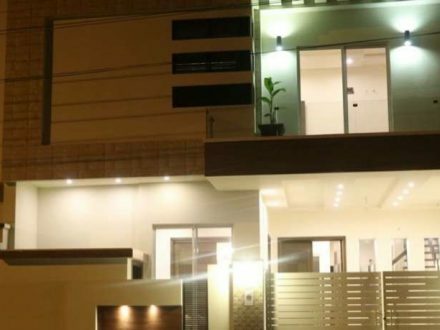 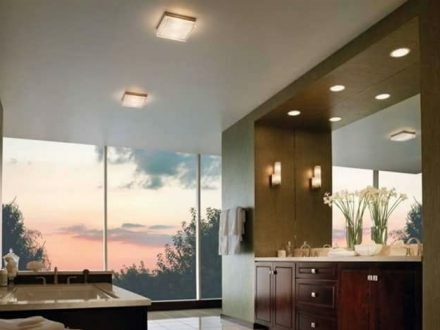 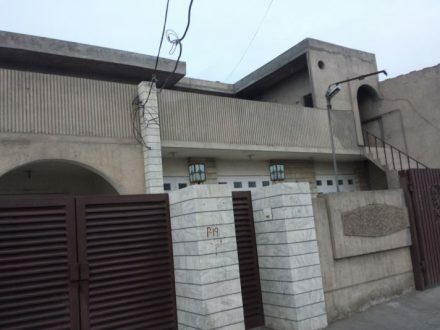 10 marla upper portion of house is available for rent in Khayaban Colony 1, Faisalabad…. 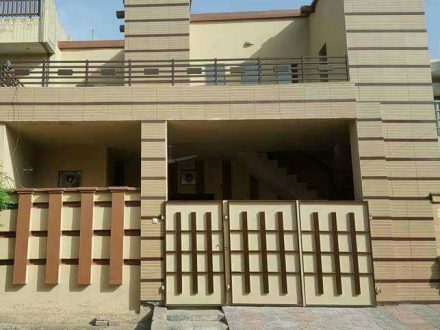 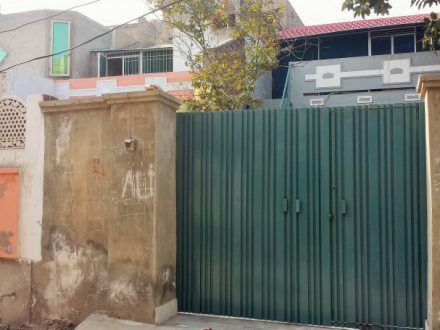 • 10 Marla Upper portion of house is available for rent. 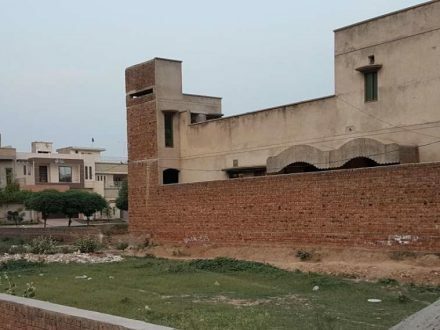 Near allied hospital SGD RD FAISALABAD ..